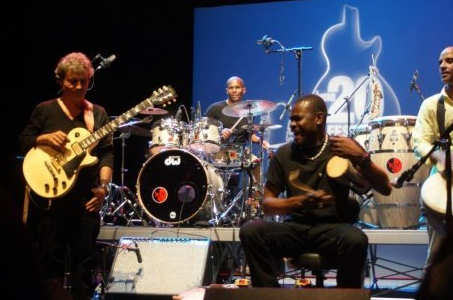 Roberto Fonseca presented concert in Oloron (France)with a great feedback from the audience. It was the second time the pianist visited the city, and this time he captivated the audience with a electrical sound. Learn more at SudOuest.com.